Christopher Brown is the author of TROPIC OF KANSAS, a finalist for the 2018 John W. Campbell Award for best science fiction novel of the year. 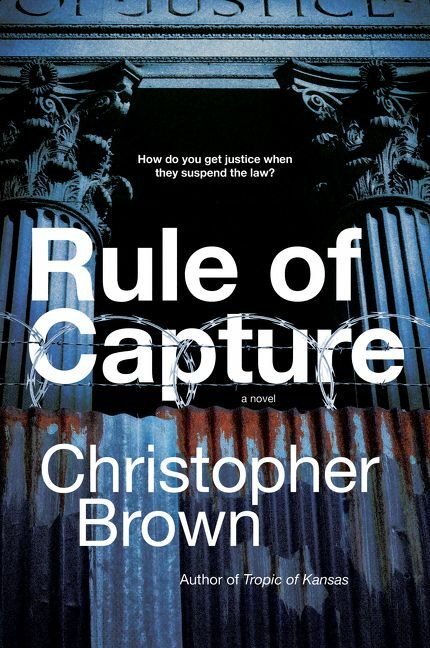 His new novel RULE OF CAPTURE, the beginning of a series of speculative legal thrillers, is forthcoming from Harper Voyager in 2019. He was a World Fantasy Award nominee for the anthology Three Messages and a Warning: Contemporary Mexican Short Stories of the Fantastic. 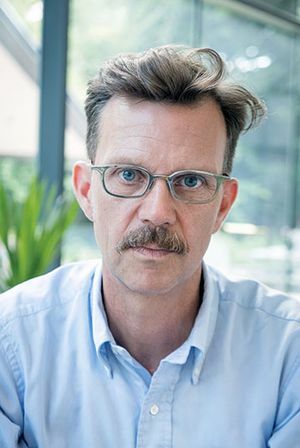 His short fiction and criticism has appeared in a variety of magazines and anthologies, including MIT Technology Review, LitHib, Tor.com, and The Baffler. He lives in Austin, Texas, where he also practices law.